12 more games for completion...or 13? Quicky pic of my Lynx collection (second time around collection)…. Hyperdrome (originally titled Grid Runner) was not released until 1999, at least five years after the Lynx was discontinued. It was released by Telegames either on a black or a green pcb (printed circuit board) inside a CD jewel case. 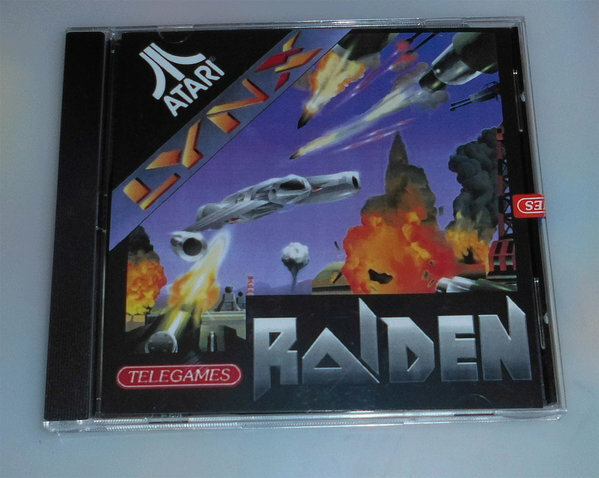 Telegames recently reissued the game on a curved lip cartridge inside a proper Lynx-style carton. I count it as an after-market title, and therefore not one of the original releases needed for my collection. Hope this info helps, and great collection! So I might get it, but I don't need it for completion. Few weeks ago had this in a CD case, interesting. Edited by high voltage, Mon Feb 4, 2019 11:10 AM. Have two Telegames in CD jewel case. Not opened. Wonder what cartridge is inside it. Did you open it? 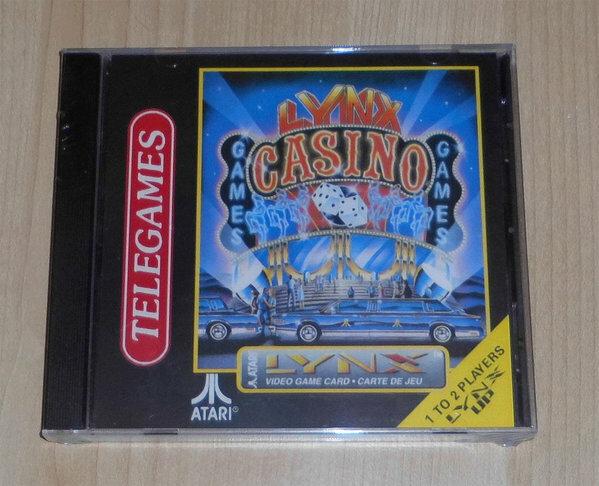 Sorry for the noob question, but I'm confused seeing Lynx Casino in a jewel case with TELEGAMES on it. Wasn't Lynx Casino an official release? Did Telegames do another run of them? In 2008 Telegames had a shortage of 3 titles (Lynx Casino, Warbirds and Checkered Flag) so they released some of these on PCB with a Jewel CD case.